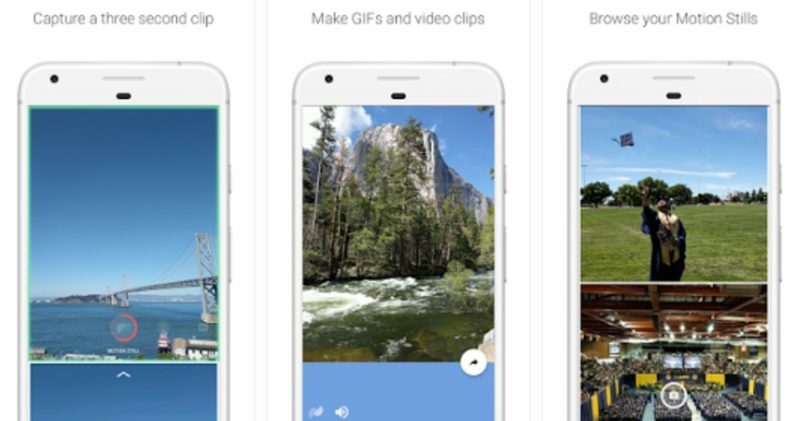 When Google launched Motion Stills on iOS last year, we lamented not being able to create the same buttery-smooth GIFs on Android. Fret no more: the app has now made its way over to Google’s own OS. The app defaults to shooting three second loops, which are stabilized to almost gimbal-like smoothness. If you want to shoot something longer, you can combine multiple clips together. You can also export your results as a video if you want a higher quality option. Then there’s another mode called “Fast Forward,” which is basically Google’s take on a hyperlapse. If you’re interested in reading about how Google works its stabilization magic, you can learn more at the source link below. Otherwise, you can download the app from the Play Store now.